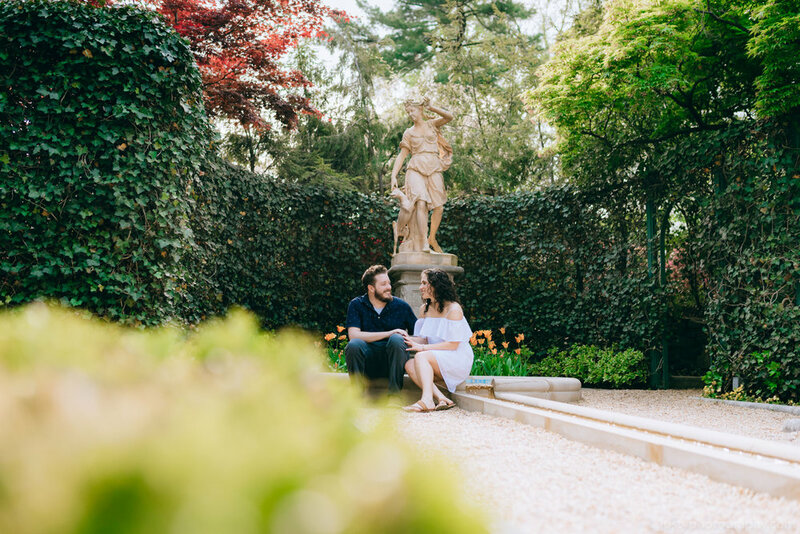 We shot Lisa and Cameron's engagement photos at Hillwood Estate, Museum & Gardens in Washington DC. It is one of my favorite engagement sessions of 2018. This incredibly cute couple definitely made my job easier by just being themselves. We can not wait to photograph this lovely couple! Hillwood Estate, Museum & Gardens is filled with nature and has beautiful gardens. Hillwood Estate gardens are beautiful year-round. If you are in town, this place is one of the must-see Washington DC sites. 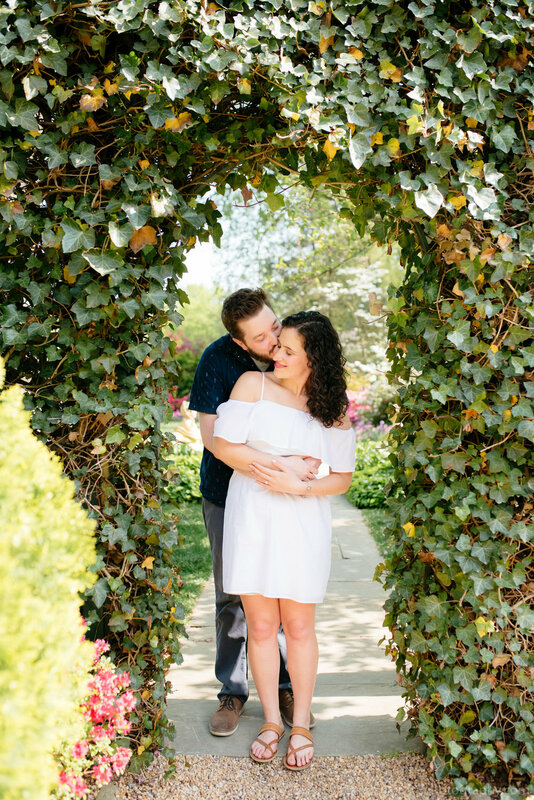 Lisa and Cameron plan to get married on July 1, 2018 in Baltimore, MD.